Hi everyone, after my list of Morning Routine, this list I will share my Night Routine for everybody who has really sensitive combination oily skin like me which recommended products I using right now for years. Step 1: Makeup Remove. I used ton of makeup remover products from lotion, micellar water, cleansing clothes or even oil cleanser. None of them is not irritating my skin and not completely clean my makeup either. 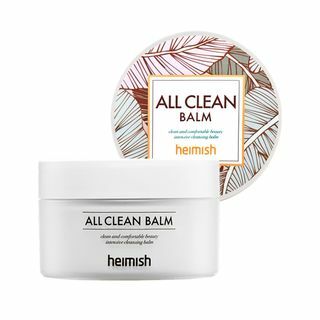 Heimish balm is balm texture, after your apply to your skin, it transforms into oil to gentle remove all makeup and even clean hard like hell waterproof makeup but not make your skin any painful. Gentle massage the balm on your skin, then add a little water, the oil will again transform from oil to milk to remove all everything. Make sure you rinse everything off. Step 2: Double Cleansing. After remove your makeup, clean your face with actual face wash/cleanser. 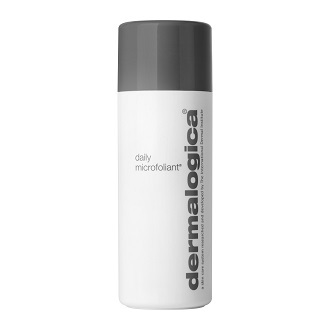 Dermalogica Ultracalming Cleanser is great for sensitive skin, makeyour face clean without feeling dry or hashed. Plus, it is non-foaming cleanser with low PH level, skin friendly product and dermatologist tested. Step 4: Essence. So essence is a light form of serum, you use essence first before any serum just like having a starter to help a best chemistry reaction to your skin. SKii essence with key ingredient Pitera with high and rare vitamin which help yiur skin brightening, even skin tone, smooth fine lines and even detoxing, help your skin get rid of dirty from within. Step 5: Serum. Caudalie Glow Activating Anti-Wrinkle Serum is my best serum so far. I am in my 30 years old with more wrinkle than most other peole in my age. But after using only 2 month. I can tell alot of difference. my friends said that my skin look younger and brighter than last time they saw me. The ingredient of Caudalie Glow Activing Anti Wrinlke is mostly natural and have key ingredient is grape, without retinol is a plus. Step 6: Facial oil. 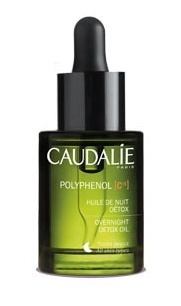 Caudalie Night Detox Oil made from grape seeds oil and other natural fruit oil to glow your skin while you sleep. 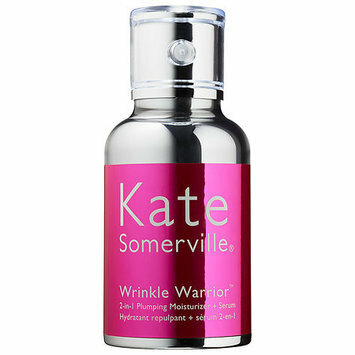 I purchased this oil with the Glow Activate Serum to help to reduce my fine lines wrinkles . Work like magic even face oil is not always for oily skin. But this oil is miracle oil. The oil absorb quickly after less than a minute massage, and never caused any pimple on my skin. Step 8: Eye Treatment. 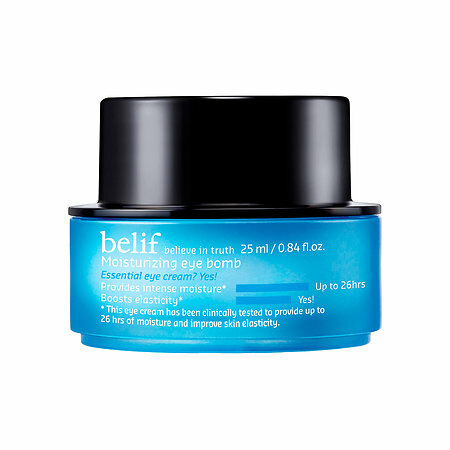 Belif Water Eye Bomb is really effecting product that help my under eyebag look brightening. I maasage gentle the product to my eye night and day and can see a lot different. Step 9: Moisturizer. 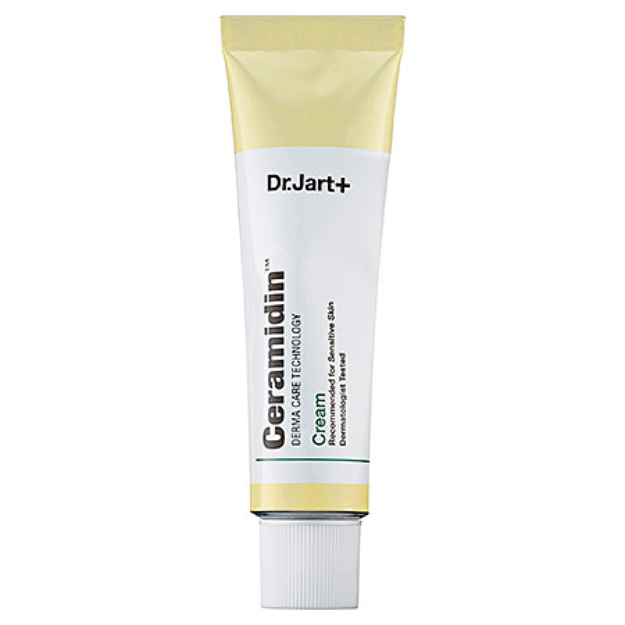 If you ever read any of my reviews will know that this DrJart Ceramidine cream is my holy grails also my swear by product. 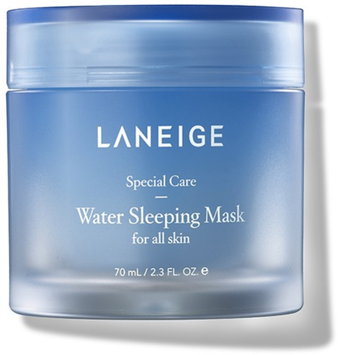 this product alway the last step on my skincare routine, specially at night. I have alternative moisturizer for morning routine depending on seasonal. I don’t use Dr.Jart+ Ceramidine on summer morning routine because my skin get more oily on summer and I will cuase myself pimples. but in winter even night or day time. 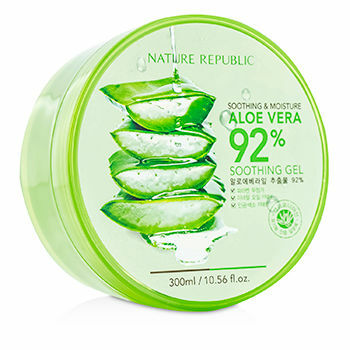 this is a skin saver !